Being an equestrian trainer can be taxing when your student or client just isn’t “getting it”, but you realize that maintaining respect is paramount to the trainer-client relationship. 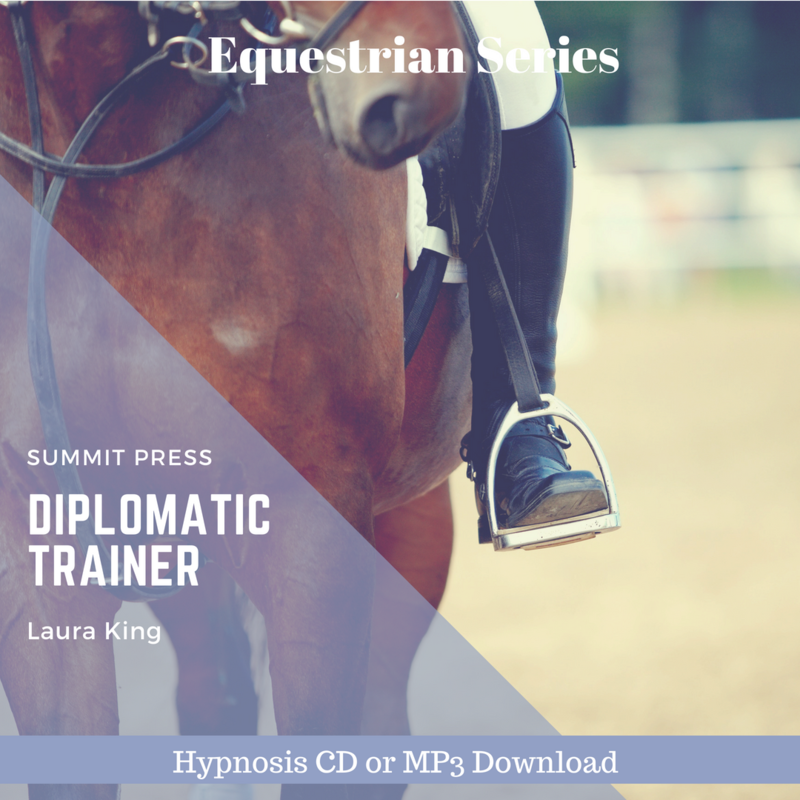 Laura’s latest Diplomatic Equestrian Trainer self-hypnosis was designed and recorded to help you release the knee-jerk responses, and learn the art of diplomacy as an equestrian trainer. 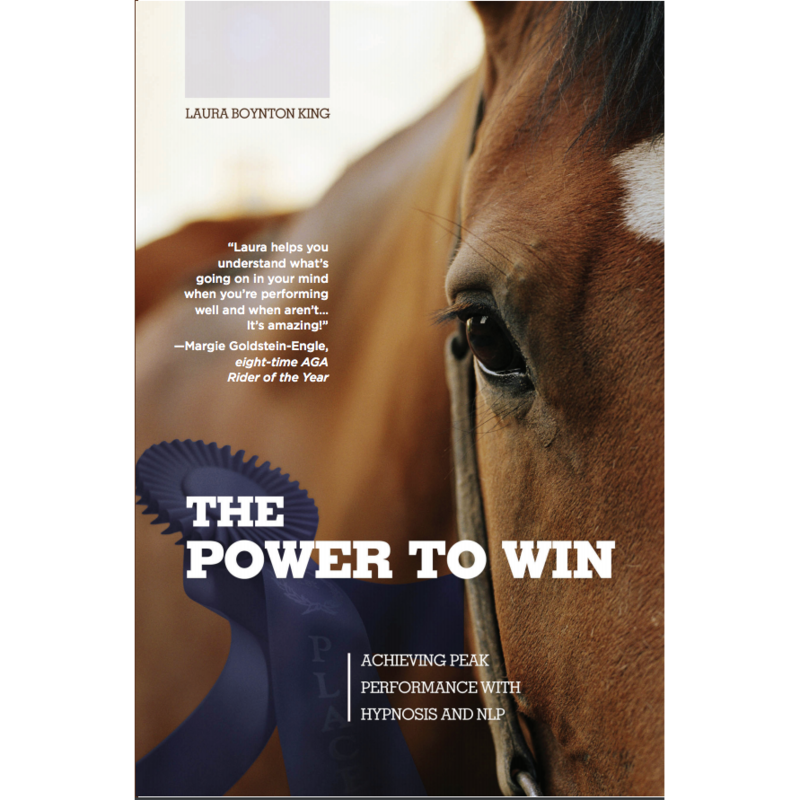 It is essential for the equestrian trainer to have the ability to calmly, clearly and effectively communicate with both students and clients. 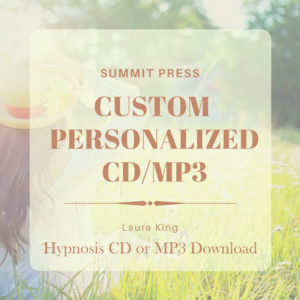 Laura created the Diplomatic Equestrian Trainer self-hypnosis session to help you maximize the relationship between equestrian trainer and equestrian student or client, allowing both parties to feel respected and valued. Let go of previous negative experiences and move the relationship to new levels of success with Diplomatic Equestrian Trainer. 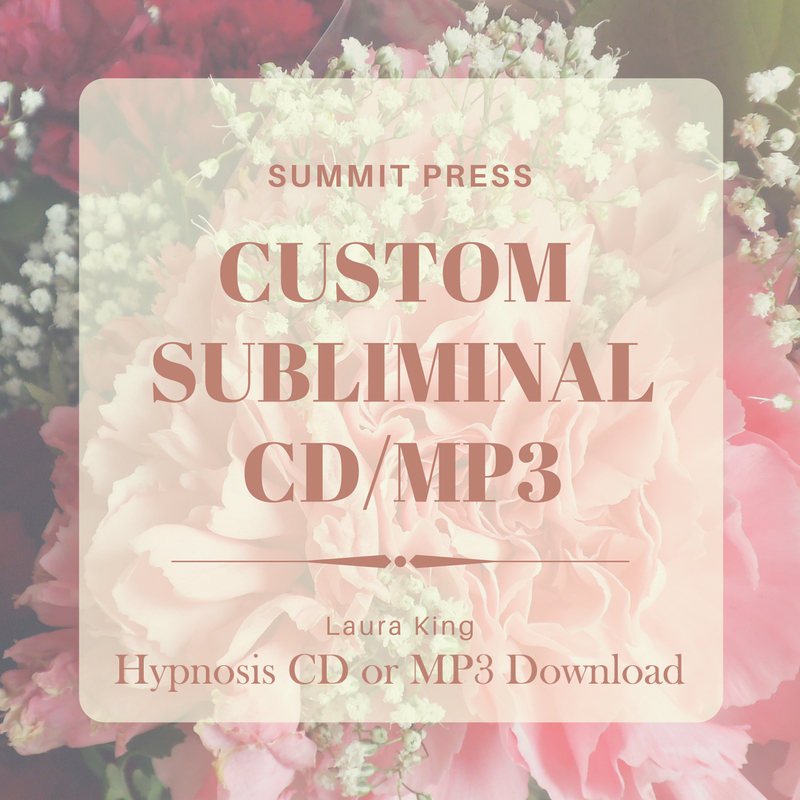 It’s as easy as taking a 20-minute nap while listening to Laura as she works with your powerful subconscious mind. 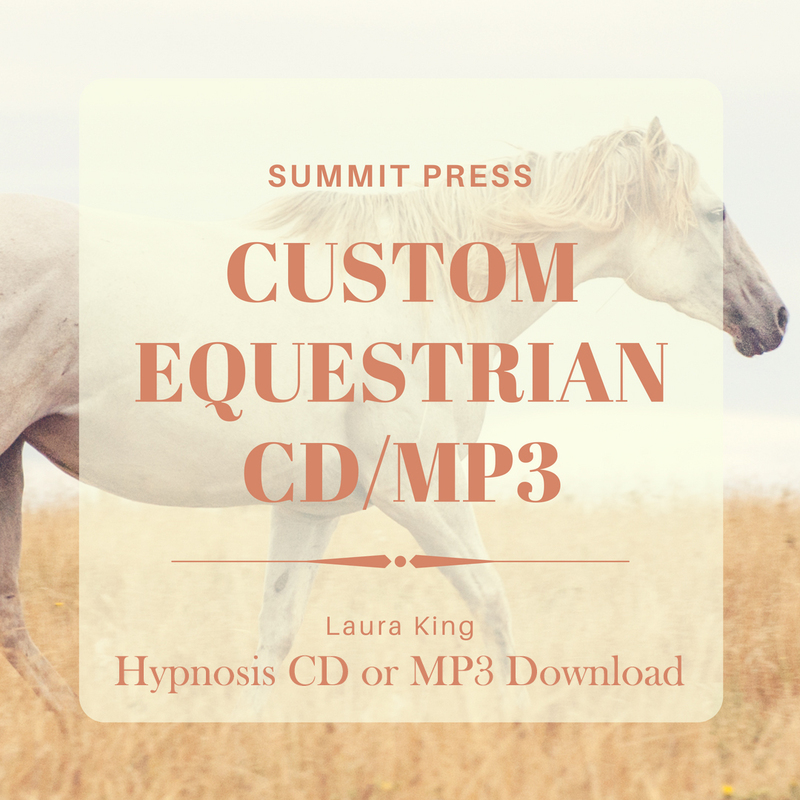 Start listening today to Diplomatic Equestrian Trainer with our easy to download MP3.